Add the 2016 Wonder Women Tech Conference to your calendar this July for three days of workshops, keynotes and networking. BE OUR VALENTINE! 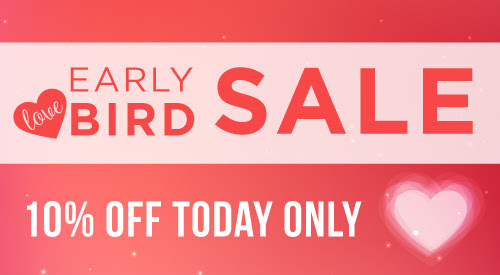 The Wonder Women Tech 2016 Early Bird Tickets are LIVE NOW! 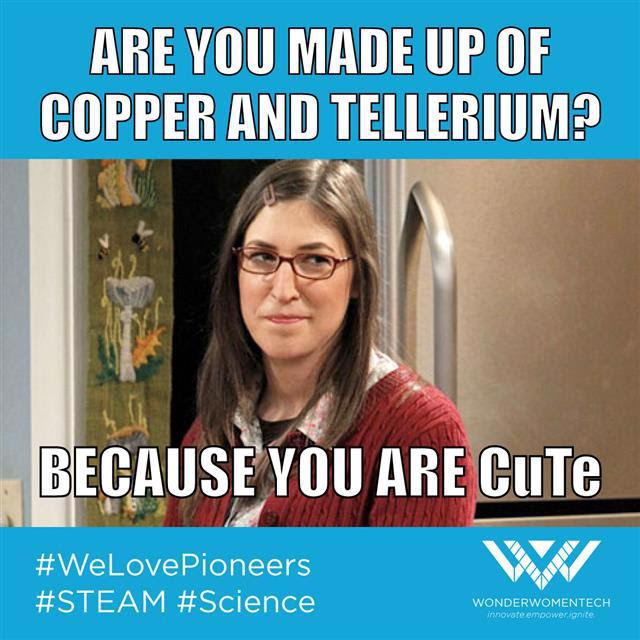 Because ‪#‎WeLovePioneers‬ we’re offering an extra 10% off FOR ONE DAY ONLY on Valentine’s Day! 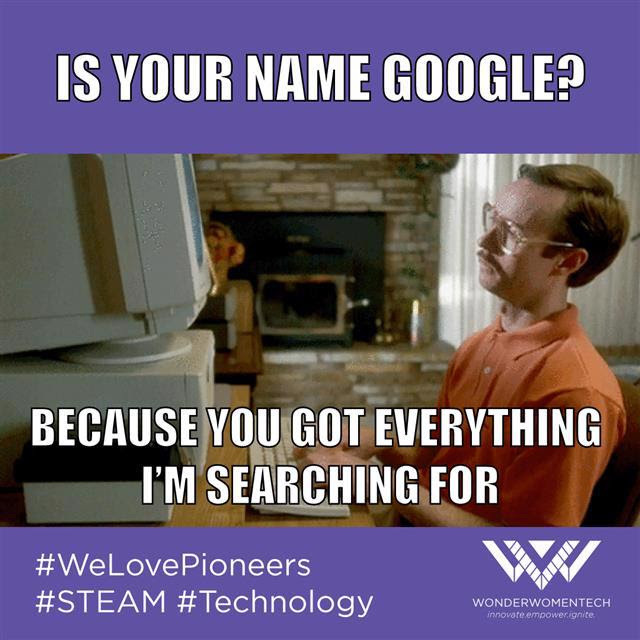 Be one of the first to get your tickets for the most epic ‪#‎STEAM‬ ‪#‎womenintech‬ ‪#‎diversity‬ ‪#‎inclusion‬ Conference! The magic happens July 15th – 17th, 2016 at the Long Beach Convention Center. We’ll have three stages with amazing keynotes and speakers, including a pitch stage! Explore several breakouts and workshops, two cabana lounges, a networking lounge, a *FREE career fair and expo and much more! The WWT Team is working hard to create a magical event sure to ‘disrupt the conference model.’ TICKETS ON SALE TODAY! REGISTER NOW!! Enjoy three stages filled with amazing speakers and influencers from around the world! To date we have over 250 speakers apply to speak at #WWT2016 from over 20 countries! Hear from ‘Oprah’s Fave Guest of All Time,’ President of UN Gender Equality and Women’s Empowerment and speakers from the top companies in STEAM, including Google, Microsoft, Intel, NASA and many, many more! We’ll also have a pitch stage where companies and individuals can pitch their product and talent! 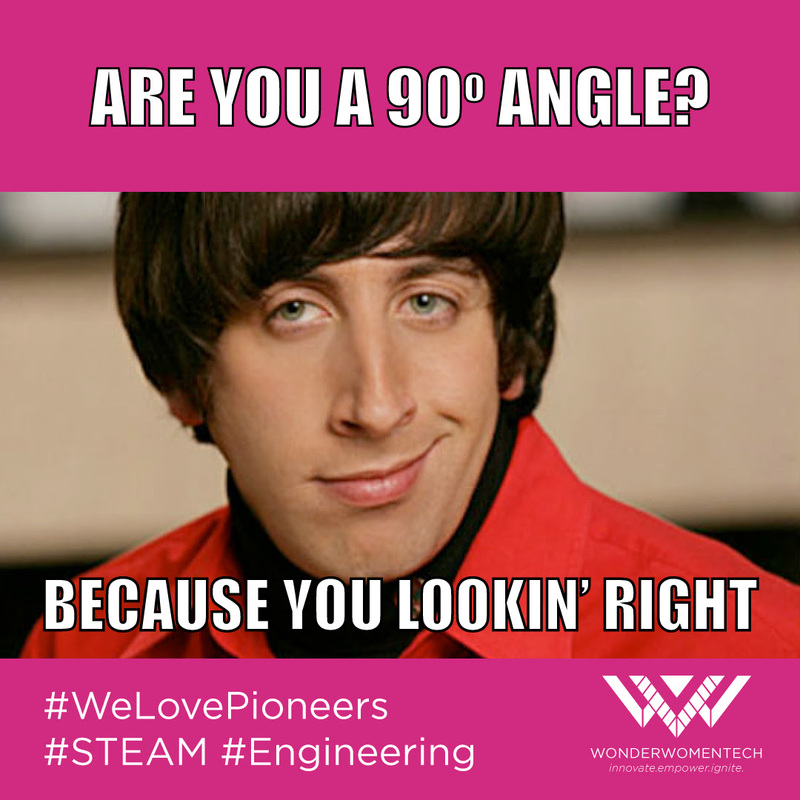 Wonder Women Tech is committed to changing the industry by fixing the broken pipeline to opportunities. We’re offering a FREE Career Fair for diverse candidates to connect with the companies that are looking for exceptional talent! Upload your resume and register to attend the Career Fair and Expo for free! *You must register and upload your resume to attend. Does not include access to the conference, however conference attendees WILL have access to the career fair and expo! We’ll have a variety of breakouts and workshops, including WordPress workshops, speaker and sponsor hosted breakouts, DIY/Maker classes, and special sessions for our Seniors and Deaf and Disabled attendees! In an effort to fulfill our mission for Diversity and Inclusion, We’re also providing free STEAM classes for hundreds of underserved adults and children! In between sessions, mix and mingle and enjoy our Networking Lounge or Cabana Lounge under the summer sun! 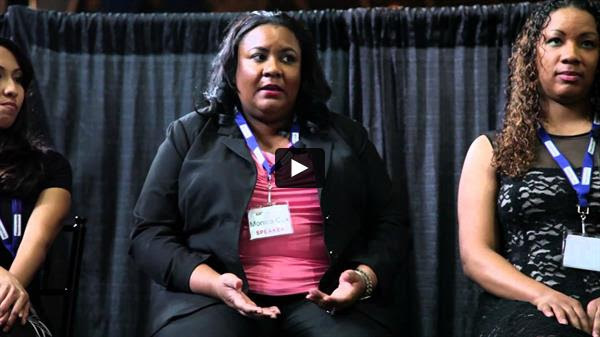 Check Out The Sizzle Highlights From Wonder Women Tech 2015!